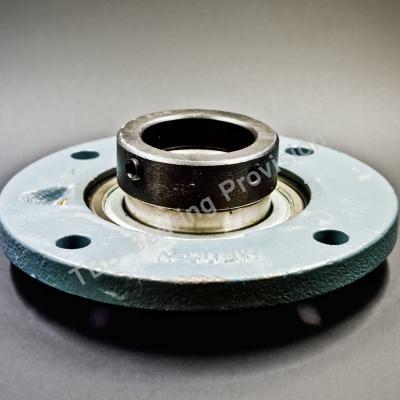 1) It may be used where no oil can be applied or oil is difficult to be applied . 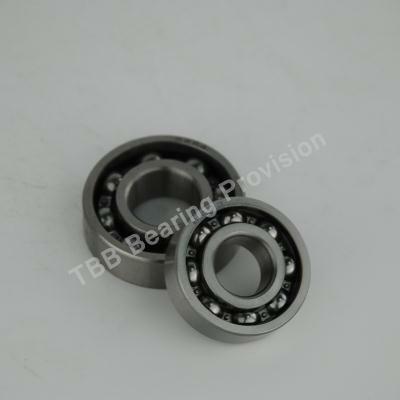 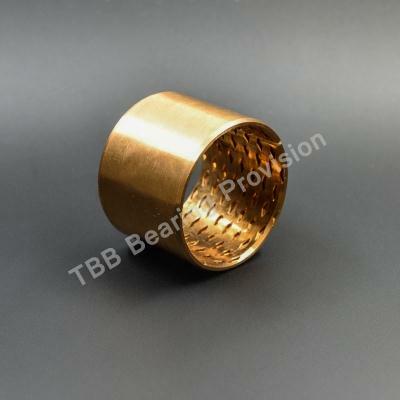 2) It has the advantage of low wear,low friction and with long life. 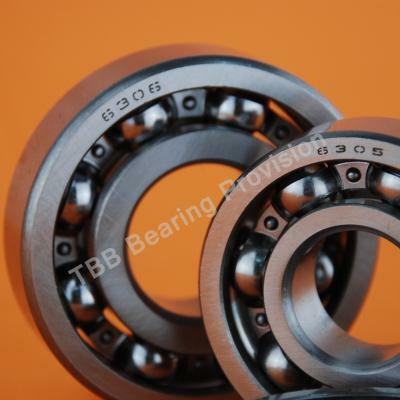 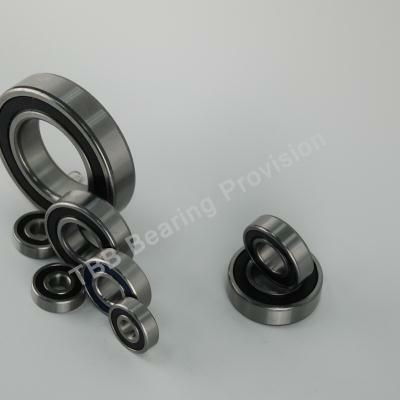 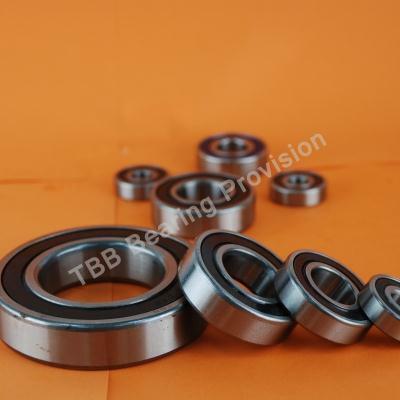 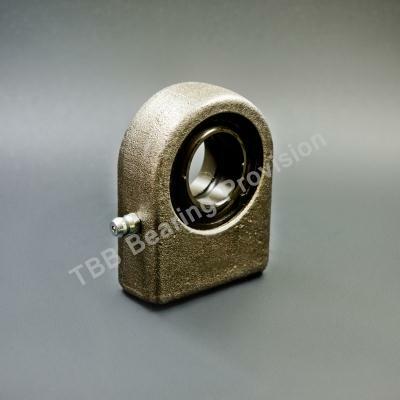 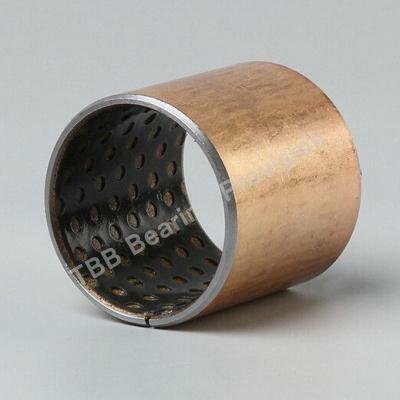 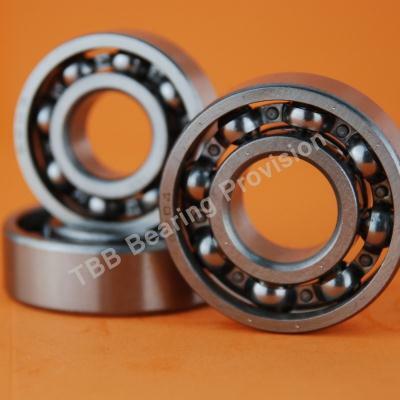 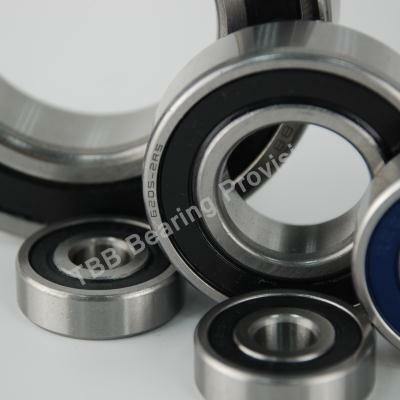 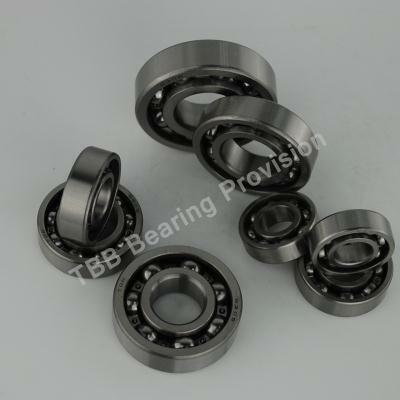 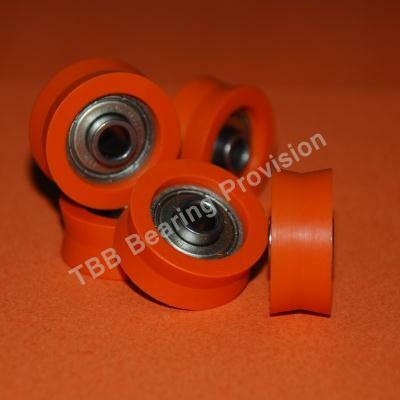 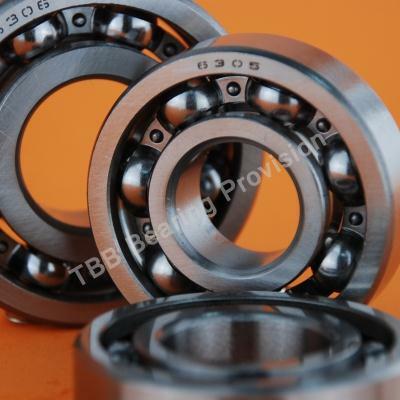 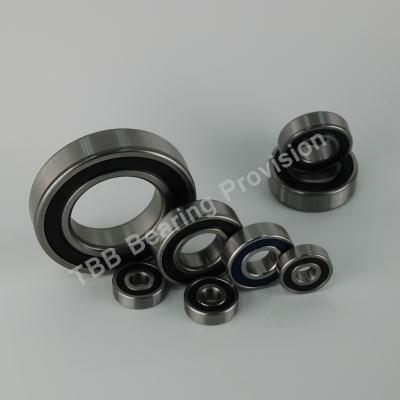 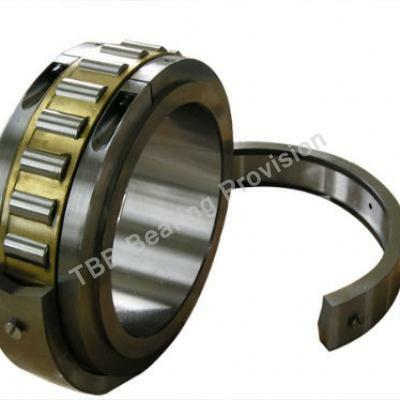 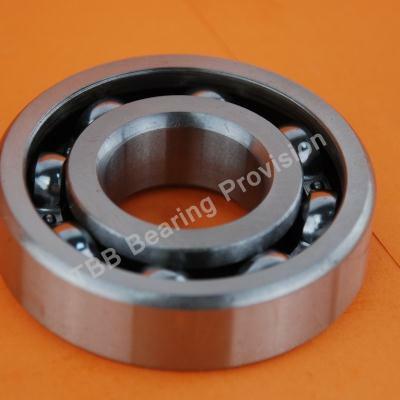 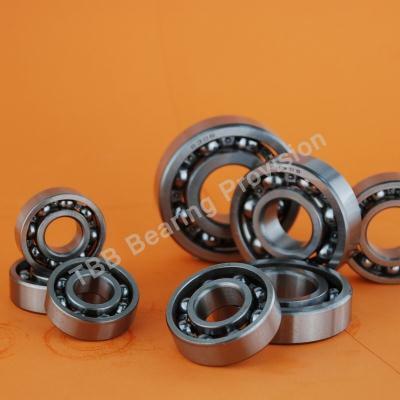 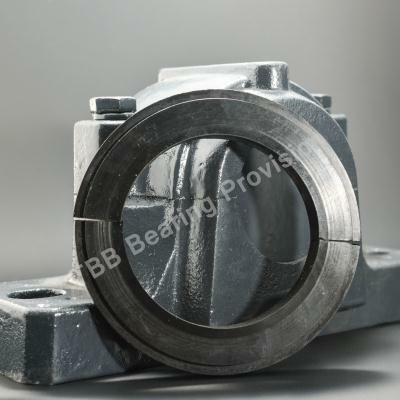 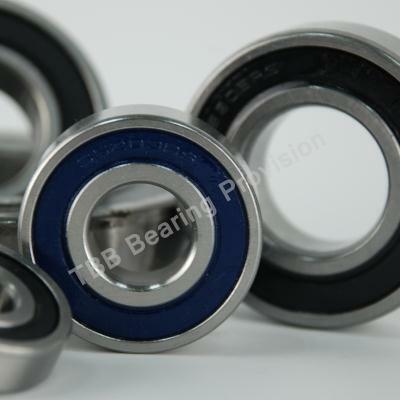 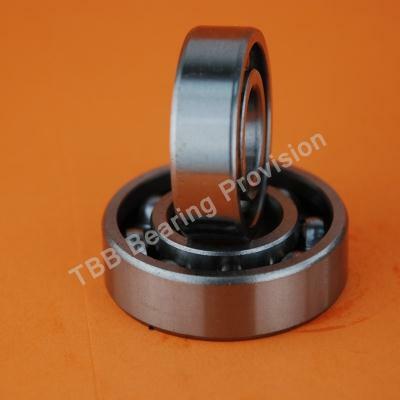 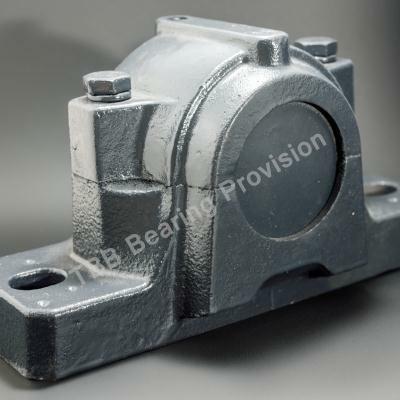 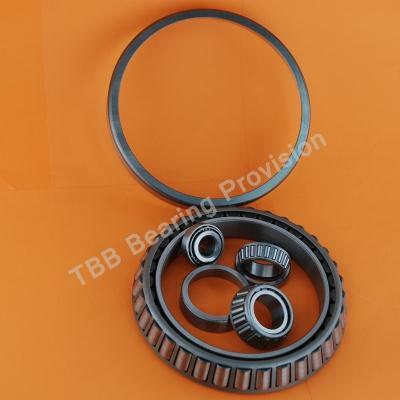 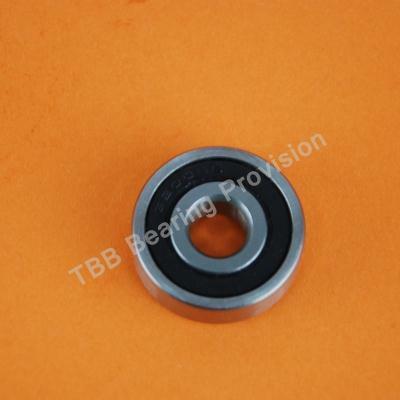 Load will spread over a wider area due to the bearing material’s elastic nature. 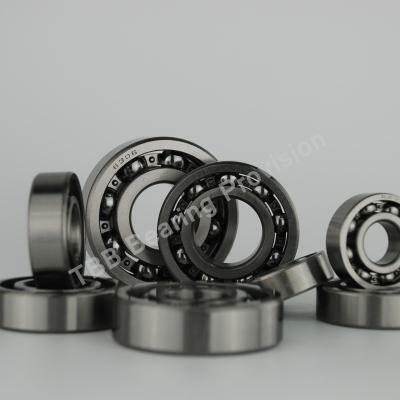 3) Low stick slip properties ensuring accuracy of machine operation under low sliding speeds. 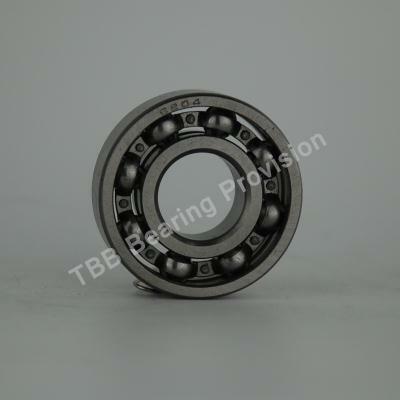 4) Low vibration, low noise and non-pollution in operation. 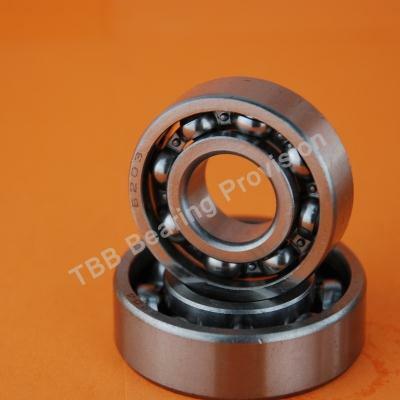 5) PTFE and Lead film is transferred to the mating shaft to improve running properties. 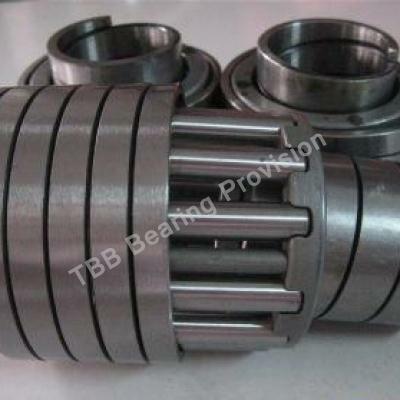 6) It can be used in low harness of mating shaft,so the shafts process-ing is easy. 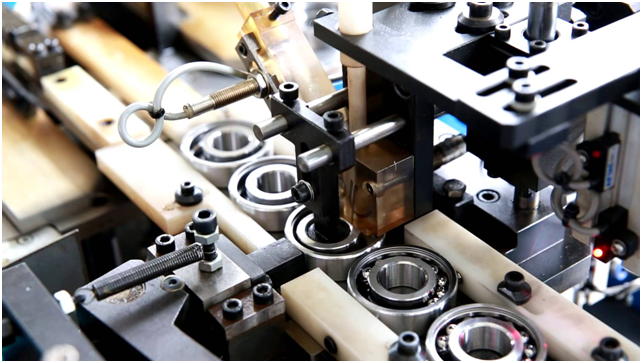 7) The machine will be compact because of the thin thichness and low weight of the bush. 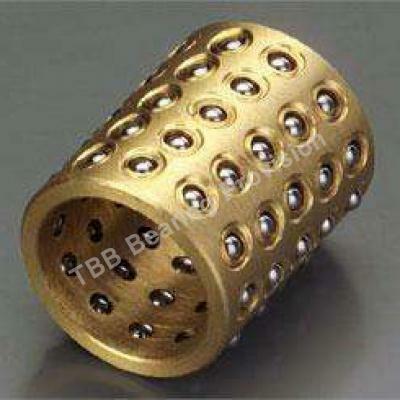 8) Electro plating is possible to prevent corrosion. 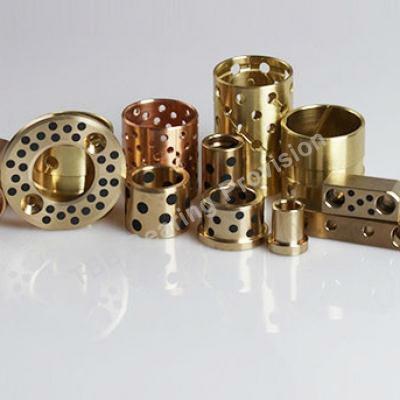 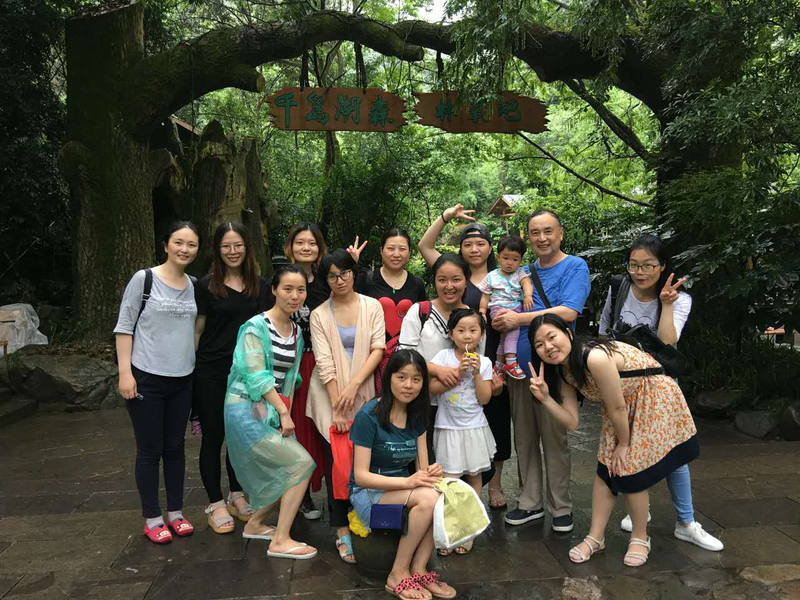 9) It is widely used in various sliding motions of different kind of machines such as textile machine , tobacco machines ,hydraulic vehicles Aotomobiles, agricul-ture machines and so on.